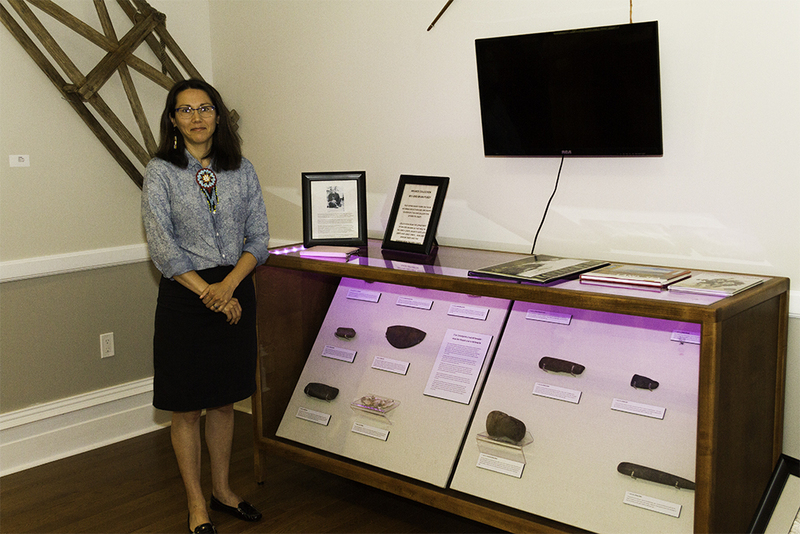 A new art gallery that will showcase both Mi’kmaq artifacts and contemporary Mi’kmaq art has officially opened in Liverpool, N.S. 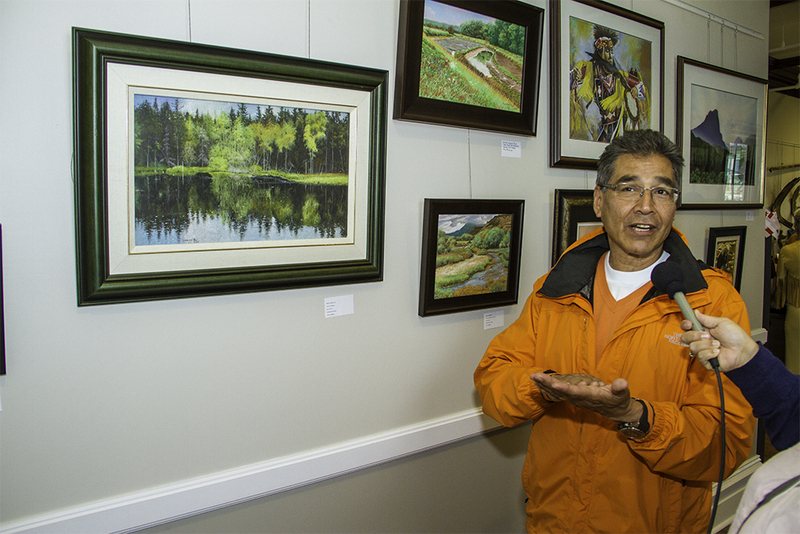 The Sipuke’l Gallery, owned and operated by the Acadia First Nation, held its grand opening on June 21 to mark National Aboriginal Day. It was part of a larger grand opening on Sunday of the newly renovated community arts centre on Main Street in Liverpool. The gallery is located inside the yet unnamed art centre which also used to be the former Liverpool town hall. 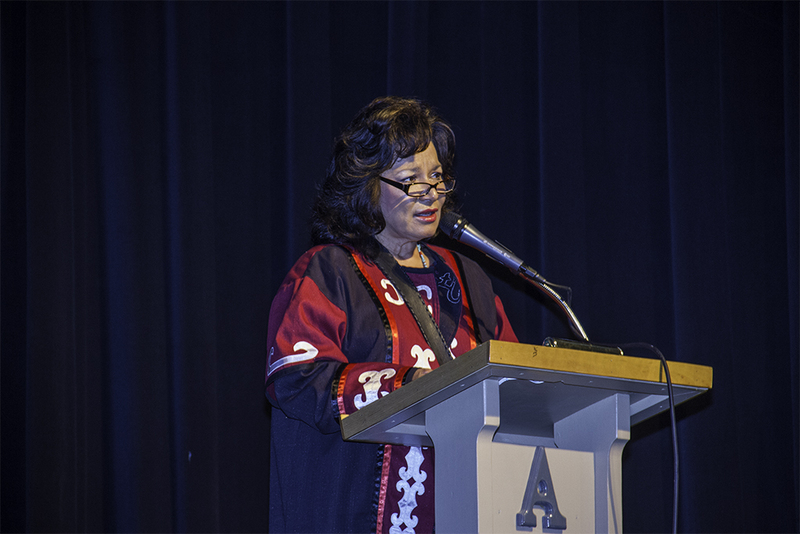 “Today, we open the doors to showcase our in-house artists who will be selling their beautiful work,” Acadia First Nation Chief Deborah Robinson said during the opening ceremony at the Astor Theatre which is also located at the arts centre. “We have many wonderful plans for this facility throughout the coming years,” she added. 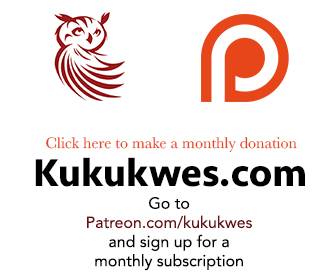 The word, Sipuke’l, means “beside the river” in Mi’kmaq. 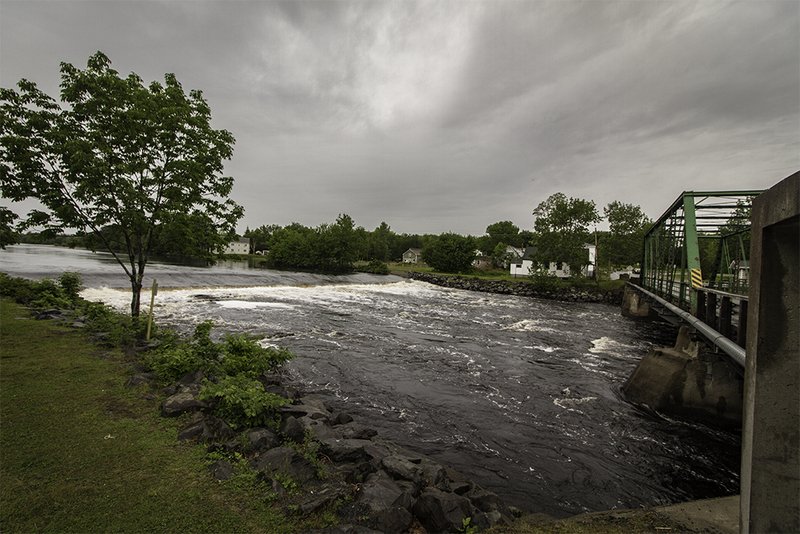 The Mersey River runs parallel to Main Street in Liverpool. Sipuke'l Gallery in Liverpool, N.S. Gallery curator Jill Francis says the gallery will be a place where everyone can experience Aboriginal art. 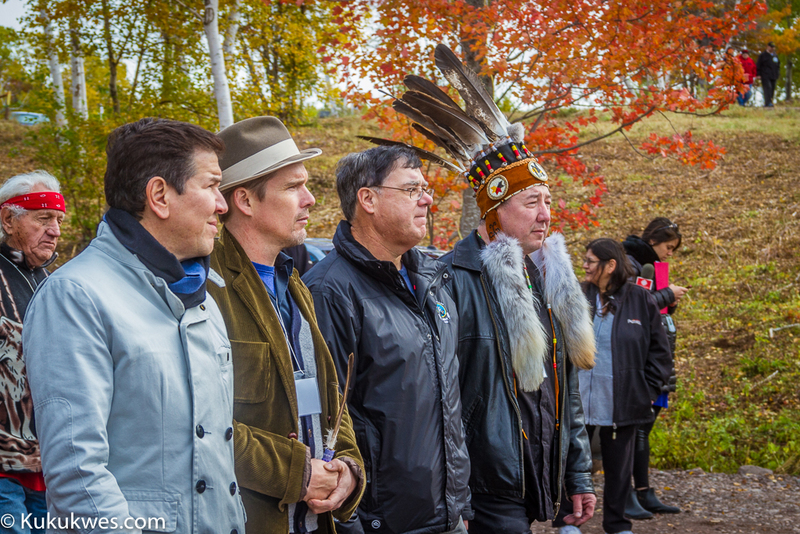 “In many places I’ve gone, I’m always asked, ‘Where can I see Mi’kmaq work, Mi’kmaq art,’” Francis said. “We feel that we could add something to the cultural fabric of this new centre,” she added. 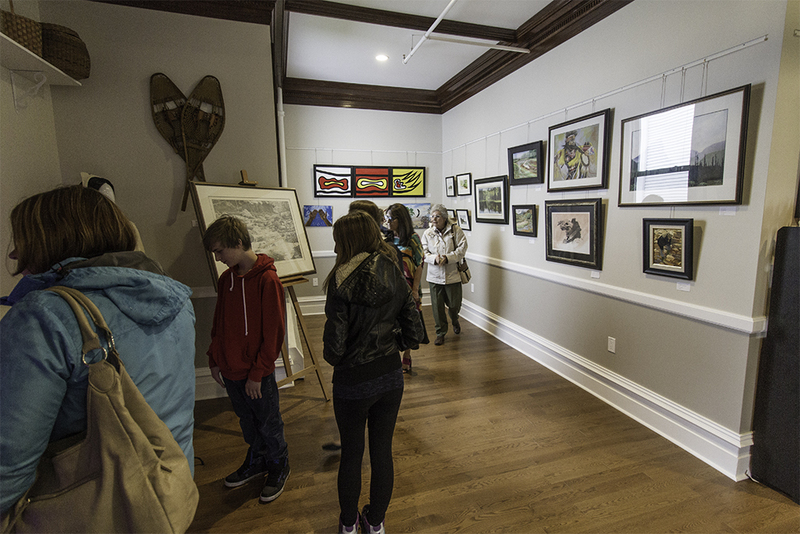 Francis, an Acadia Band member from Milton, N.S., said some of the artists currently being featured at the gallery include works by Leonard Paul, Arlene Dozay Christmas, Lorne Julien and Rose Morris. Leonard Paul, a Pictou Landing band member who currently lives in Truro, N.S., took part in the opening celebrations at the gallery. 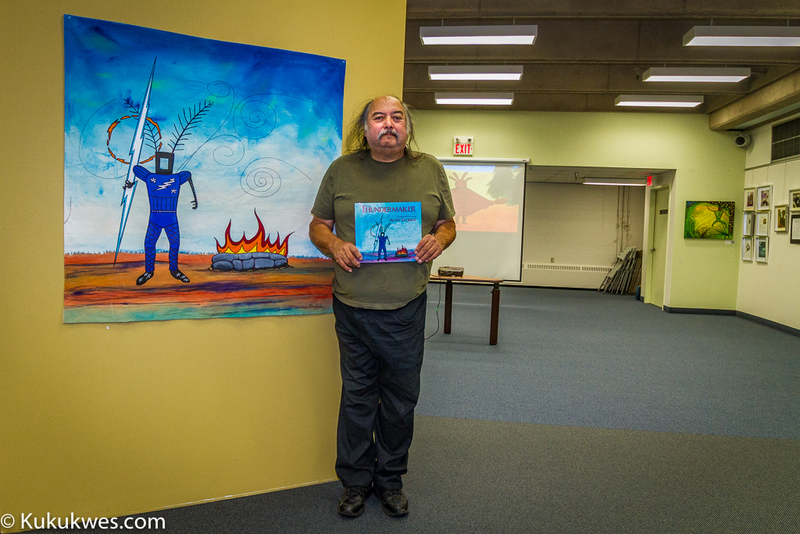 Paul has more than a dozen paintings on display for sale at the Sipuke’l Gallery which includes a painting from his Powwow Dancers series and an ink and pen portrait called Shaman. In addition to the contemporary art, the gallery also has on display Mi’kmaq artifacts that were recovered from the Mersey River in 2004. 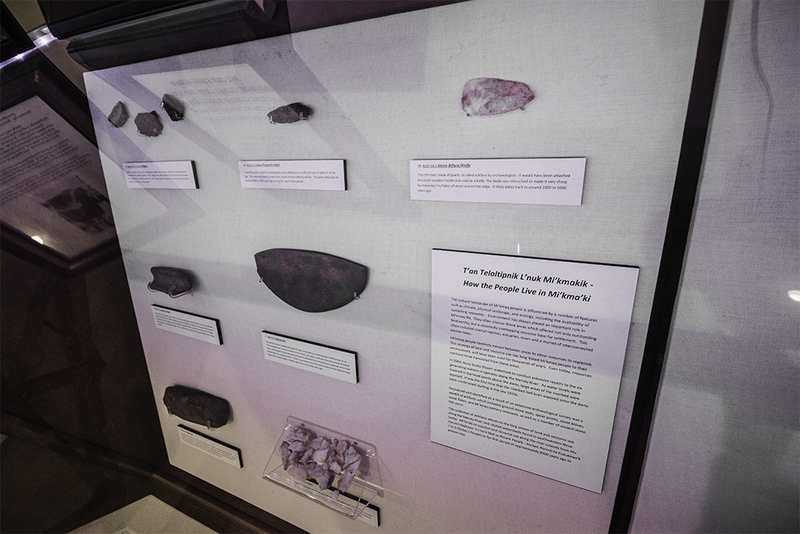 Some of the artifacts on display are more than 8,000 years old and include pieces of clay pots and stone tools such as gouges, an axe tip, spear tips, an ulu and a grooved stone maul. 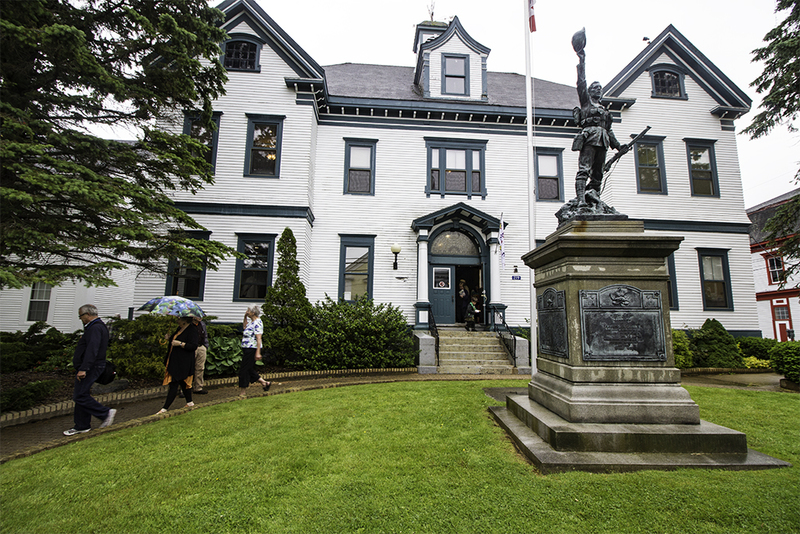 The stone artifacts are currently on loan from the Nova Scotia Museum in Halifax. The Acadia First Nation has an agreement with the museum to display the artifacts on a rotating basis. 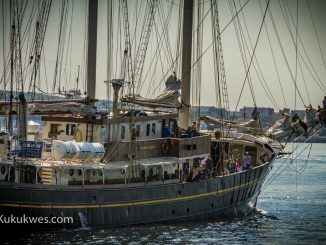 “We’ll be changing some of those artifacts so that people can come here and view these artifacts that aren’t (available) anywhere else,” Francis said. Sipuke’l Gallery is open 8 a.m. to 5 p.m. Tuesdays to Fridays and 10 a.m. to 5 p.m. on Saturdays during the summer months.